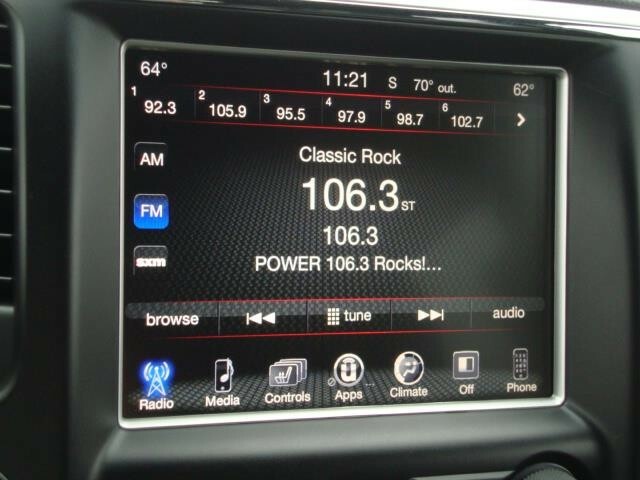 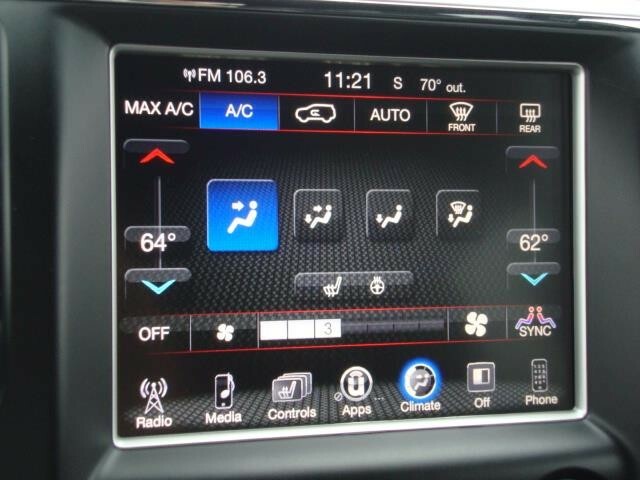 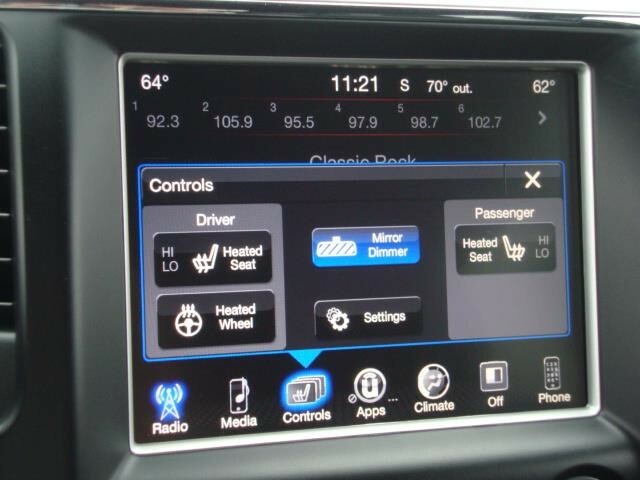 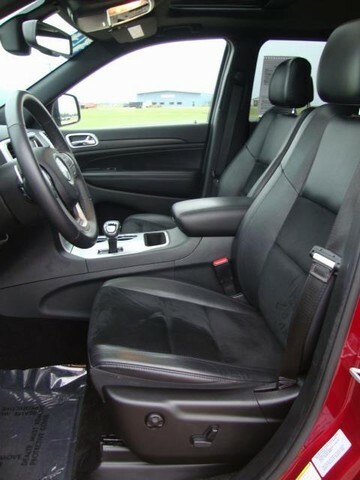 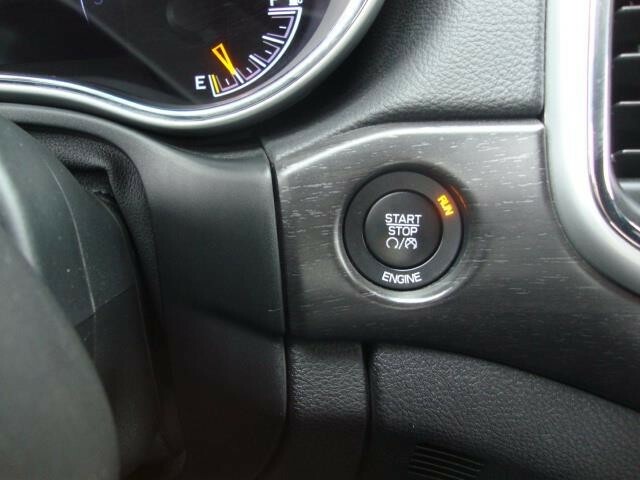 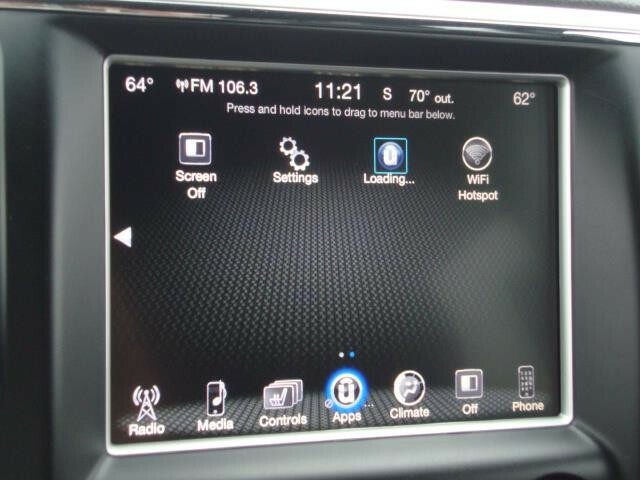 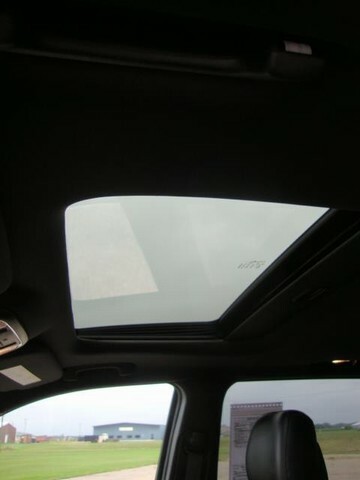 This Altitude Package w/ Special Accents is Fully Equipped and Really Has the Look!! 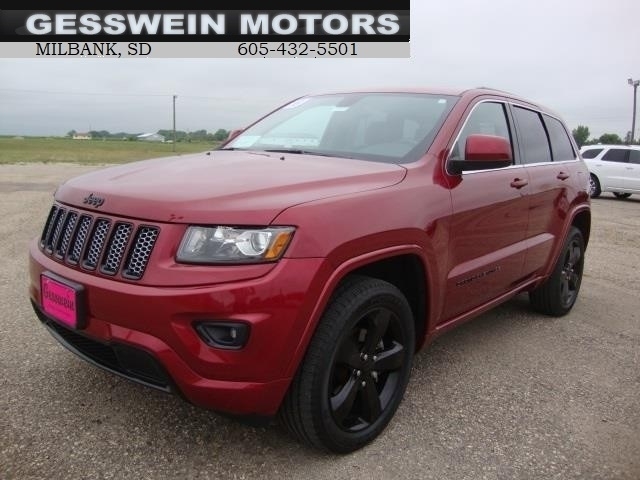 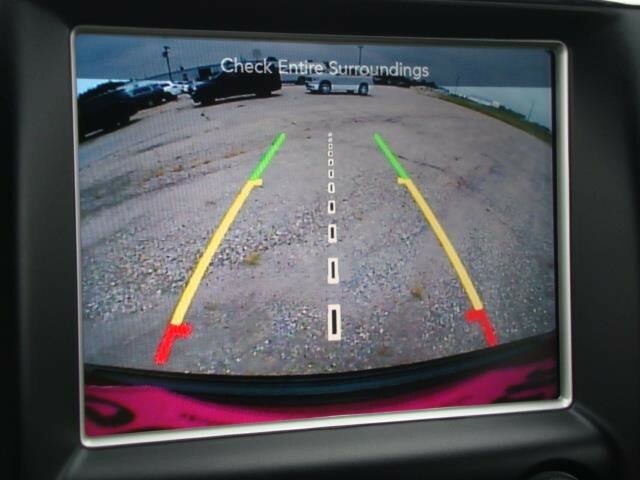 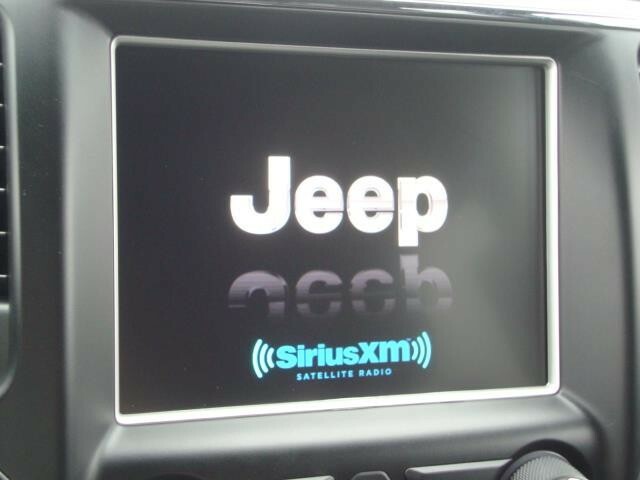 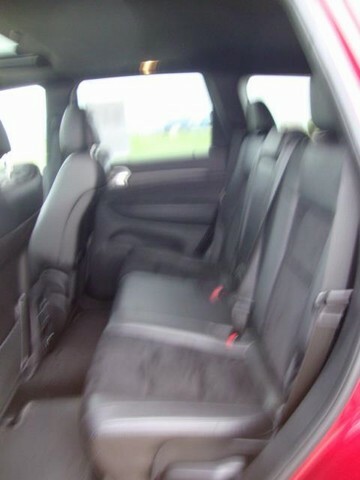 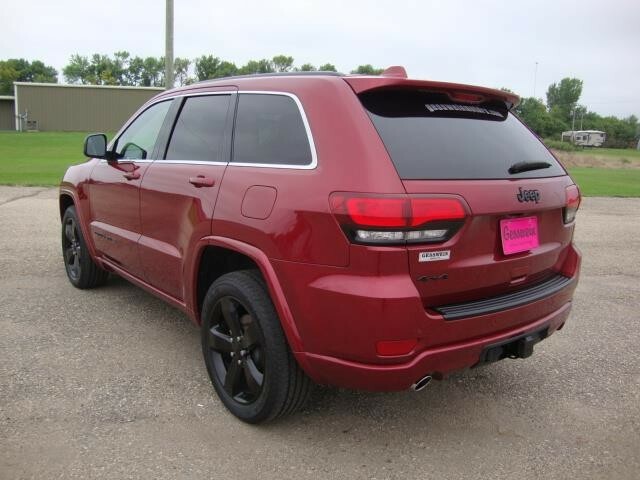 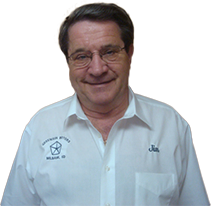 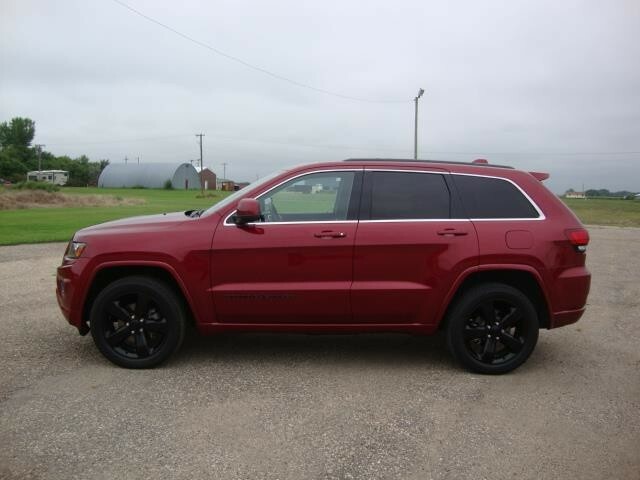 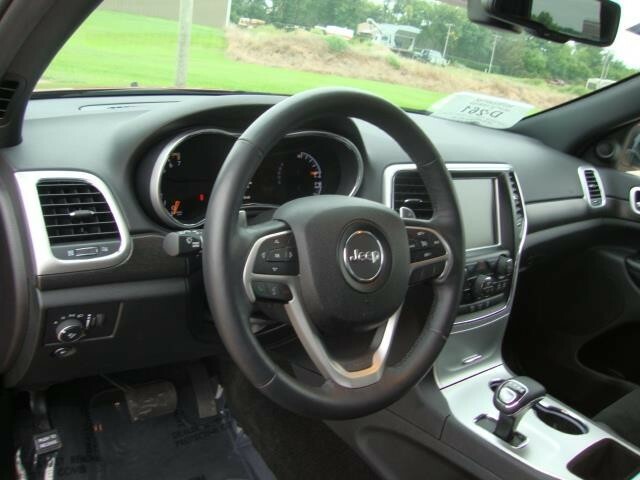 Hello, I would like more information about the 2015 Jeep Grand Cherokee, stock# U13477. 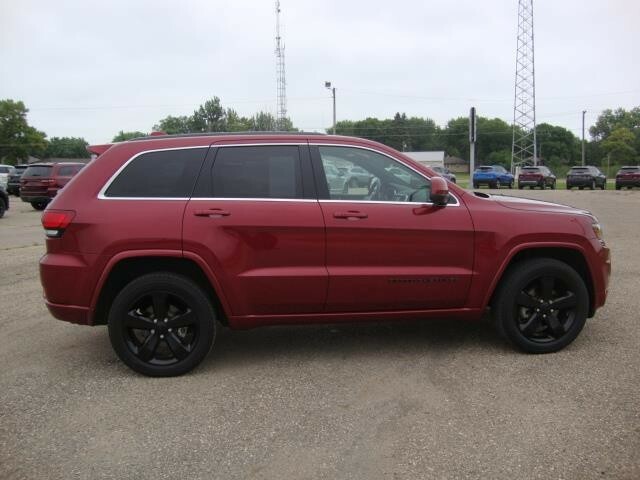 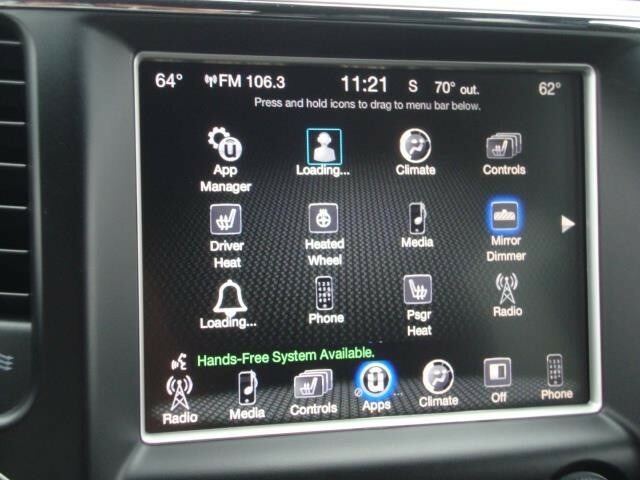 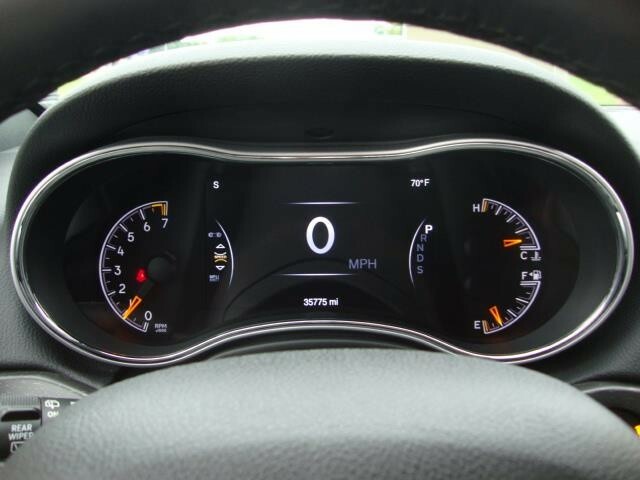 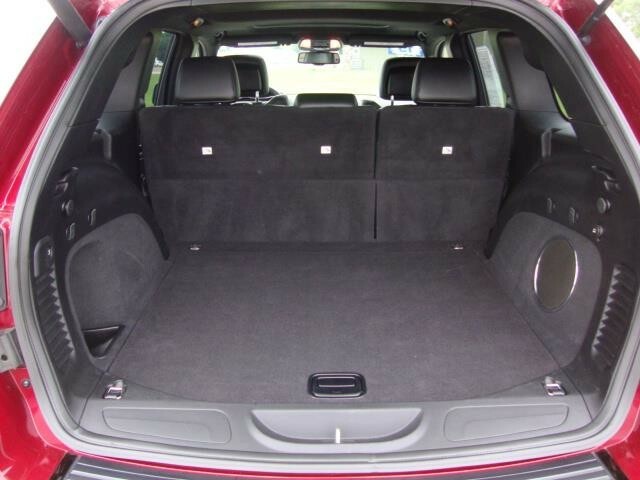 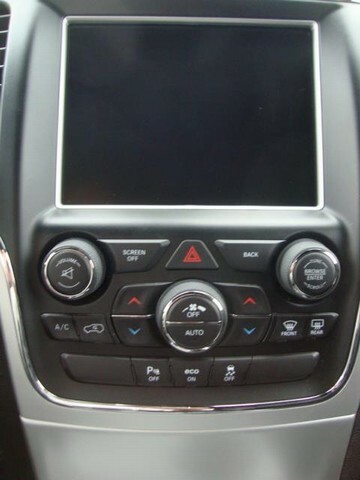 Hello, I would like to see more pictures of the 2015 Jeep Grand Cherokee, stock# U13477.